Welcome to Issues of Life Ministries! Browse, Share, & Download Free Audio! 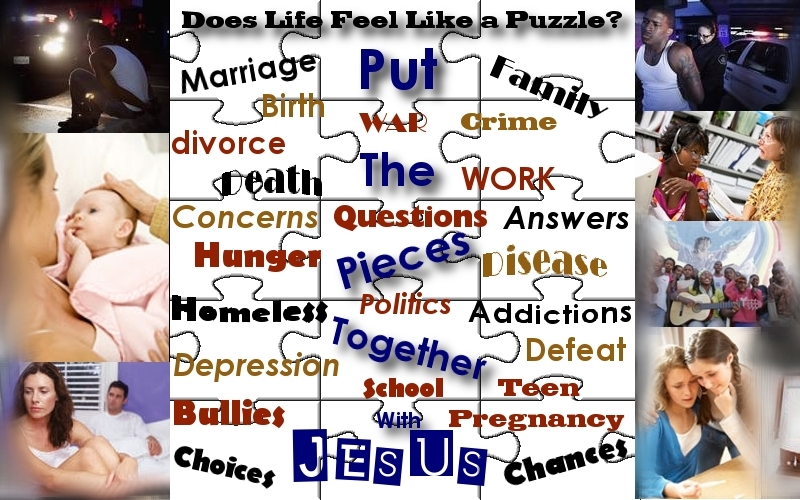 JESUS - SAVES - JESUS - HEALS - JESUS - LOVES - JESUS - Is The Answer for Issues of Life! Share our website and Follow Us!